The University has become a leader in disciplines such as brain disease, sustainability, infectious disease, veteran’s regeneration and photovoltaic technologies. If your company is looking for new ways to break into the Florida academic research market, Biotechnology Calendar, Inc. can help. We specialize in introducing companies in a low stress sales environment to foster long-term relationship building, which ultimately leads to sales. USF diabetes researchers received 8 NIH grants totaling $64M. USF was awarded a NIH grant of $2.3M for Huntington's disease research. .Read our recent blog ( Sept 28, 2018)The faculty were recognized for inventing and patenting new technology, creating startup companies and securing research grants and outside investment funding as well as supporting student innovators in research projects. 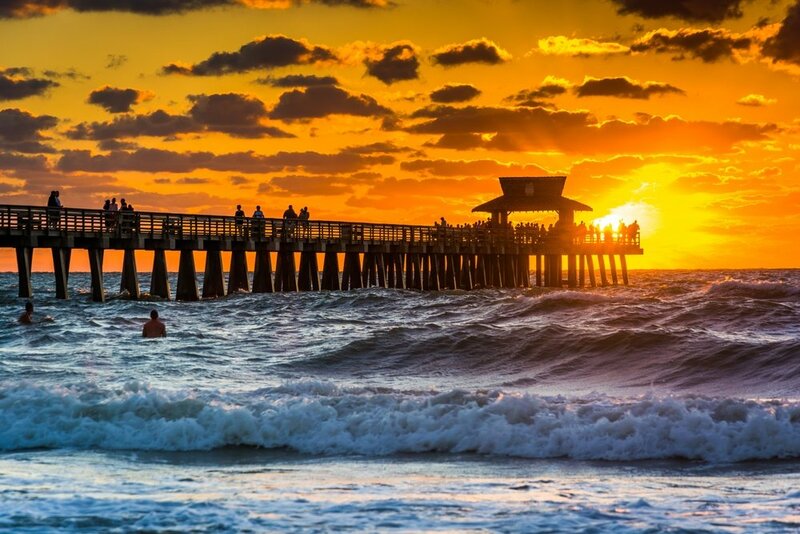 Upcoming Event at the University South Florida :The 3rd Annual BioResearch Product Faire at the University of South Florida will be held on Wednesday, February 6th, 2019. Life science professionals are invited to attend the annual on campus trade fair for free. Click the button below for additional information or to pre-register. 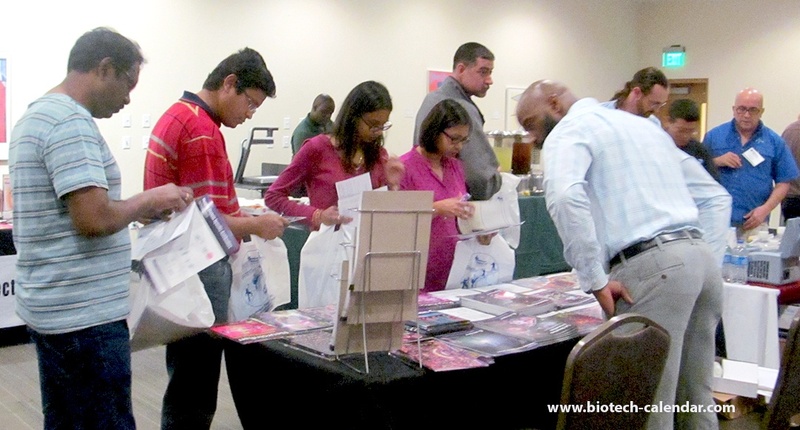 Last year, the BioResearch Product Faire™ Event at the University of South Florida attracted attendees from 21 different research buildings and 22 on-campus departments. Market your latest offerings to the research industry and help Tampa researchers find the tools they need to advance their research endeavors.